The mask uses their proprietary Marine Layer technology. 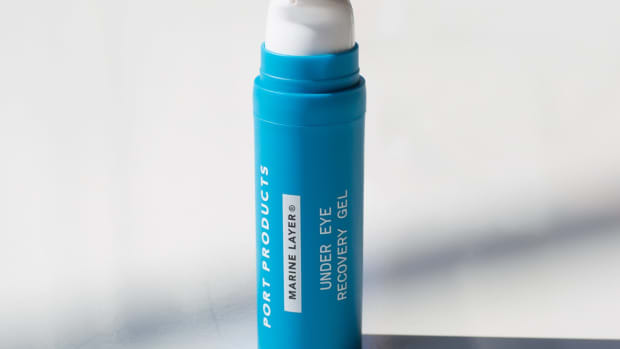 Port Products wants to get you in a treatment mask routine with a new product that uses what they&apos;re calling Marine Layer Technology. 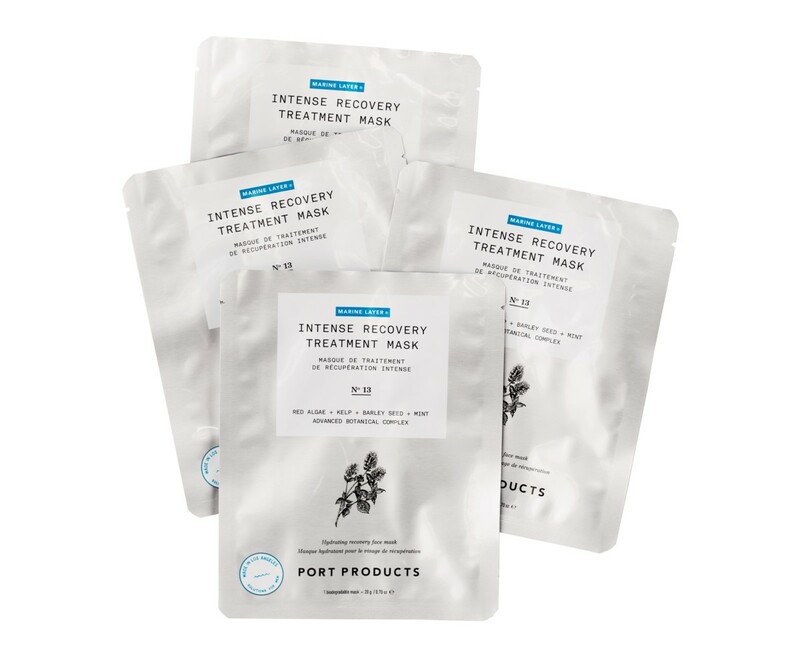 The masks use botanical extracts that are derives from the ocean such as algaes and peptides to give a much-needed boost to dull skin while also reducing dark circles and fine lines. 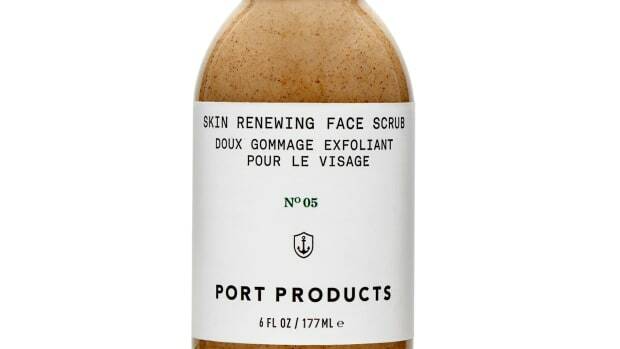 It also has barley seed extract and bisabolol to reduce irritation and redness and red seaweed and sodium hyaluronate enhances your skin&apos;s elasticity and firmness. 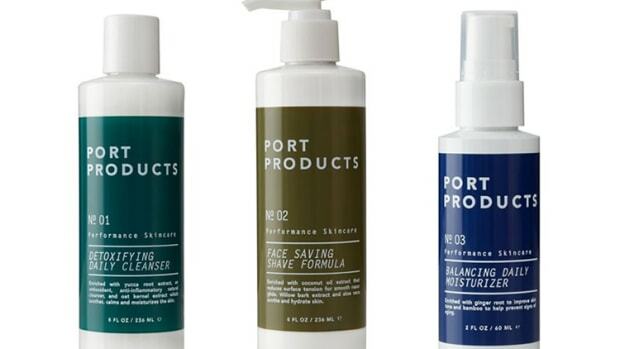 Because your grooming routine needs more than your usual shave. The perfect companion for your next intercontinental flight.